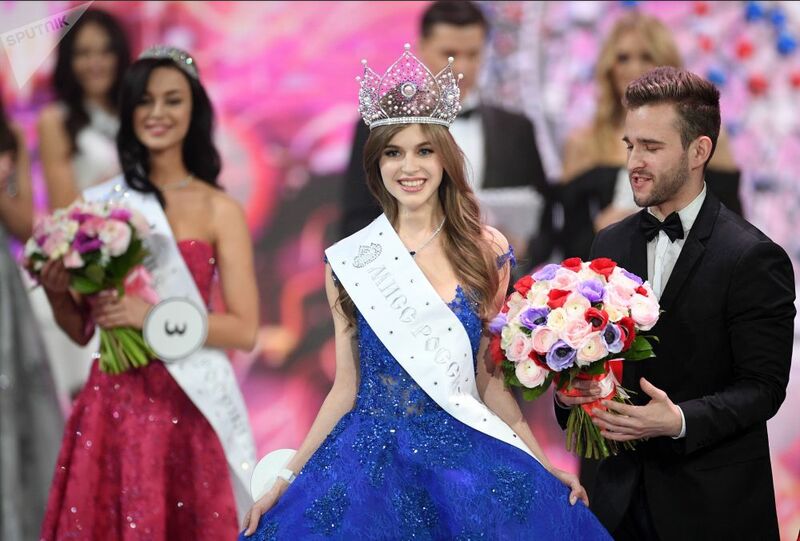 Left to right: first runner-up Arina Verina (Ekaterinburg), Miss Russia 2019 Alina Sanko (Azov) and second runner-up Ralina Arabova (Tatarstan) at the Miss Russia 2019 award ceremony in Barvikha Luxury Village. 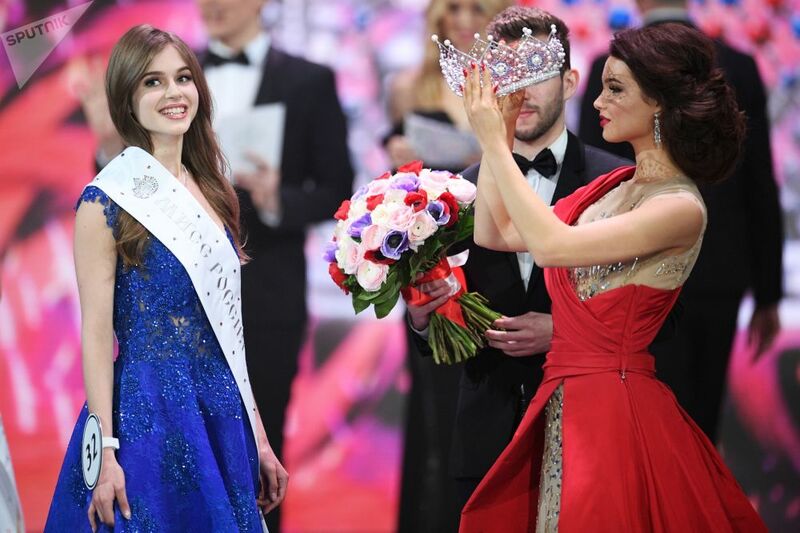 Alina Sanko, who representated the city of Azov, was the winner of the national contest "Miss Russia" for 2019. The final of the competition, in which 50 of the most beautiful girls in the country participated, was held in the Barvikha Luxury Village concert hall on 13 April.